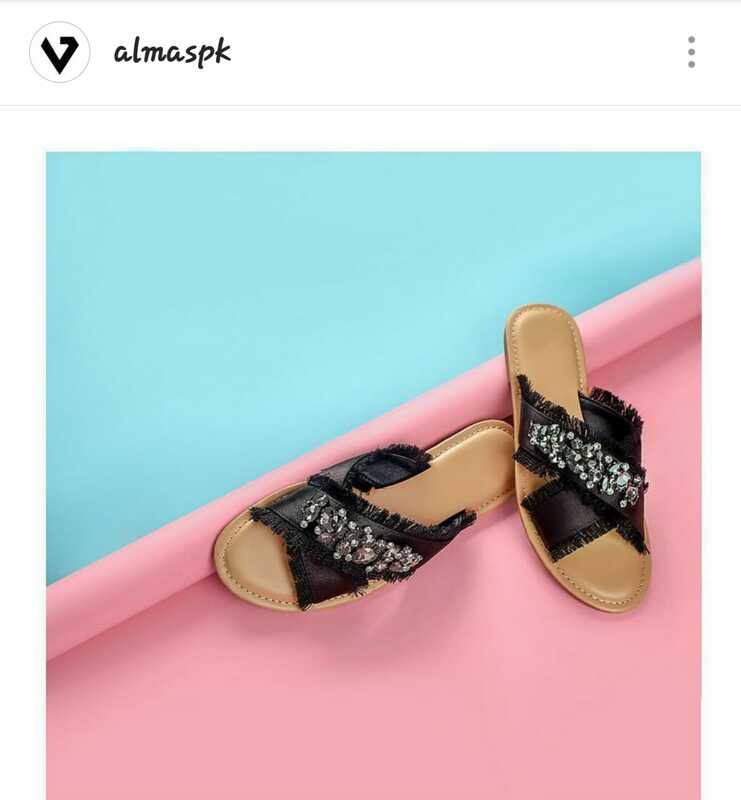 Almas Pakistan knows very well from colorful range to dull grey, how to deal with season need. As winter is next door and fall seems to be very dull and boring. Up your footwear game with these funky and stylish slides. 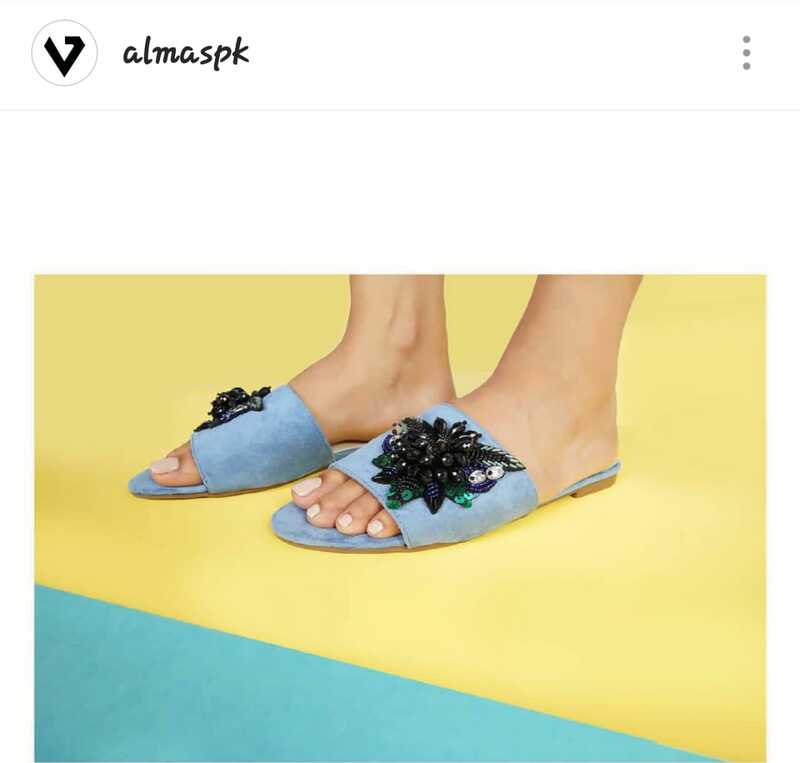 Here is our list of 3 best footwear collection from Almas. we loved the Embellished Suedes. Choose your soul color!